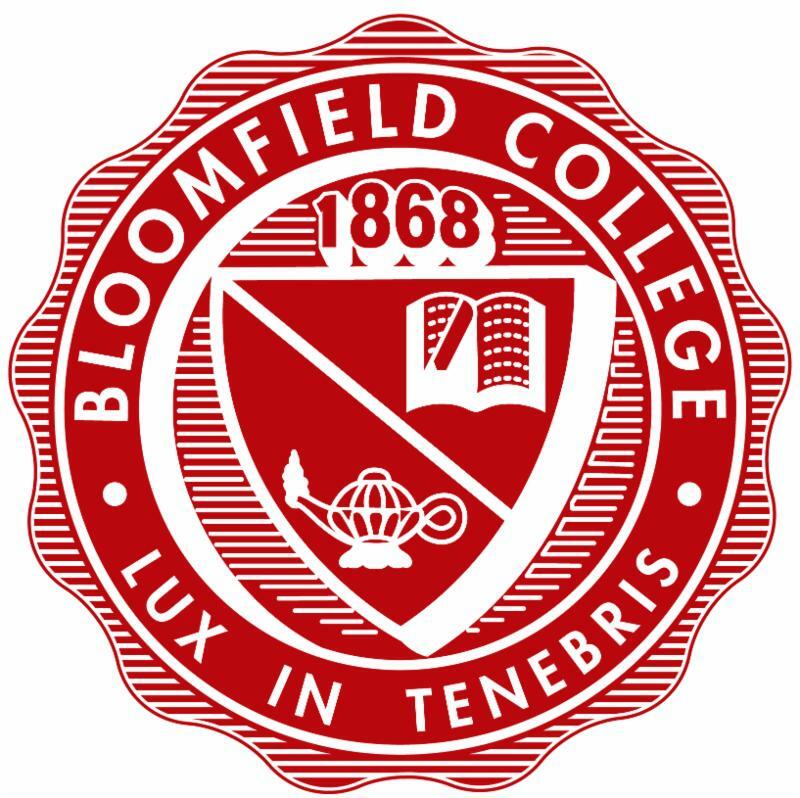 WHEN: Friday, December 1, at 7:00 p.m.
WHERE: Westminster Arts Center, 449 Franklin St., Bloomfield. A VIP dessert reception is to follow at the Oakeside Bloomfield Cultural Center, home of NiCori Studios & Productions. TICKETS: $40 for the performance and $65 for the performance and post show VIP dessert reception in advance and $45 for the performance and $70 for the performance and VIP dessert reception at the door. Student prices are $20 for the performance only and $35 for the performance and VIP reception. Visit nicoristudios.com for more information and to purchase tickets to the Winter Gala. Performers include Liz McCartney (Sunday In The Park With George, Annie, The Phantom Of The Opera, South Pacific, Mamma Mia, Thoroughly Modern Millie and Les Miserables), Coleen Sexton (Jekyll & Hyde), Carole Demas (Grease, The Fantasticks, The Baker's Wife, Morning Sun, How to Steal an Election, Rondelay, Celebration, Philemon, Enter Laughing, PBS-Great Performances, THE MAGIC GARDEN, Blue Bloods, Edge of Night, As the World Turns), Ami Brabson (Law & Order SVU, Homicide: Life on the Street, Damages), Kevin Dozier (MAC, Bistro and BroadwayWorld Awarded singer), Michele McConnell (Phantom of the Opera). All performers are subject to change. NiCori prides itself on allowing as many students to take classes regardless of financial means. 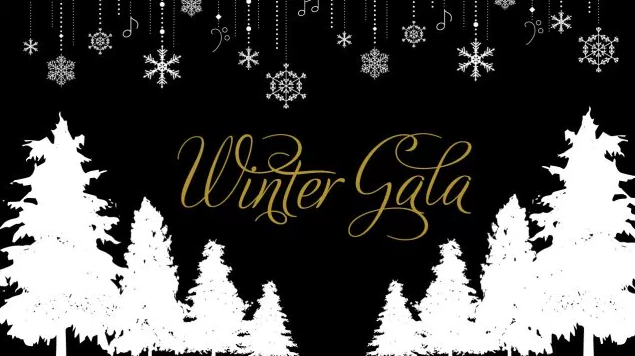 The Winter Gala is a springboard to ensure that no student is turned away due to financial hardship. NiCori Students, Nayale Quimis and Alex DiFilippo will host the evening with Musical Direction by Corey Wachala. "I think, as a person, I've gotten a lot more confident over the years, because when I came to NiCori Studios I wasn't very confident in my talent," said DiFilippo. "NiCori is a place where you will not only grow as a person, but as an artist," added Quimis. Headed by Artistic Director and three time Tony Award Nominee for Excellence in Theatre Education, Corinna Sowers Adler and Executive Director, Nicholas Adler, NiCori Studios & Production's mission is to Educate, Inspire and Entertain. To fulfill this mission, NiCori has produced several Off-Broadway shows and cabaret performances in Manhattan and the surrounding areas. "I was a scholarship kid," recalled Sowers Adler. "If I didn't have someone I didn't know at all write a check to go to a summer theater program, I wouldn't be where I am today. For me, it was life changing." The main focus of the studio is on Educational Theater. NiCori offers three semesters of classes, which all culminate in full performances. The spring semester is a "new works" cabaret that introduces students to brand new authors and composers with an opportunity to perform at Don't Tell Mama in New York City. The summer is an intensive five-week camp where students build self-esteem and grow confidence as well as rehearse a full-length musical theater show. The fall semester, which is currently underway, focuses on inclusiveness and ensemble. Students are currently rehearsing once a week for a four show run of The 25th Annual Putnam County Spelling Bee.